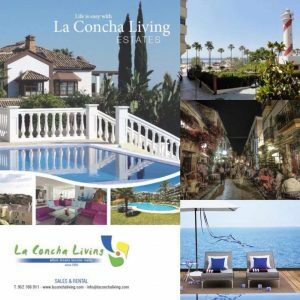 La Concha Living is a highly specialised, expert real estate agency, with a clear focus on Marbella and the popular surrounding Costa del Sol. Our mission statement: To perfectly match you with, and source, your ideal home – thus bringing harmony and happiness to your life. 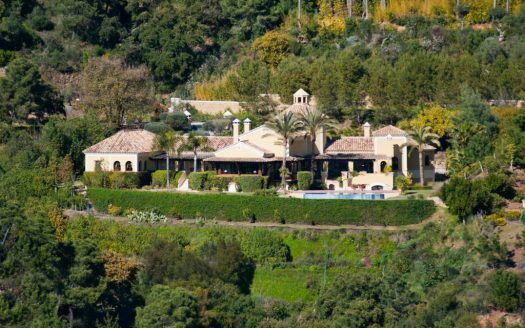 At La Concha Living, we offer straight-talking expertise in the Spanish property market, delivering a full service to the entire spectrum of clients seeking property on the Costa del Sol. We will listen, and deliver exactly what you require. 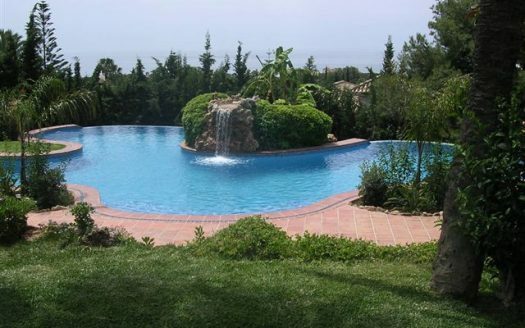 We are specialized in all types of property – from luxury beachfront or golf villas and apartments, to investment projects right across the Costa del Sol. Whatever your requirements, whether you are interested in purchasing your first home, are investing, selling, or are looking to buy or to rent, we will achieve all of your real estate goals, in a seamless, hassle-free fashion. A quality, outstanding and accomplished specialist service awaits. Our consummate team of consultants is talented, experienced and highly knowledgeable, and – more importantly – is completely passionate about offering you the ultimate in customer service. 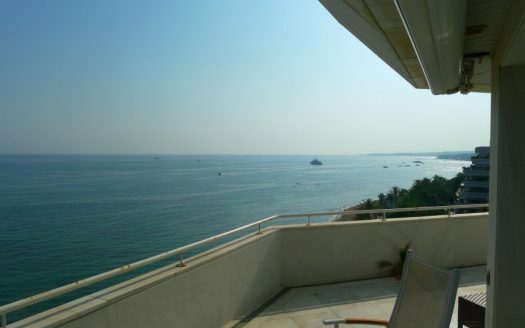 At La Concha Living, authoritative and unparalleled professionalism await, making for a smooth and stress-free real estate process, with simply unbeatable personal service. You will have our seamless support and guidance all the way, from the first contact to the final day. Make the right decision today, and contact us here at La Concha Living, in order to assist you in making the perfect property choice.